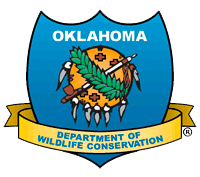 State Law requires ODWC to publish a Deer Harvest Report. Sportsmen have the option to exclude their name; however, your deer harvest information will still appear on the report. The report uses an asterisk (*) in lieu of excluded names.